Dwight, currently only Atwood and Suburban manufacture standard propane and propane/electric water heaters for the RV market. I can only recommend those products that are approved for use in recreation vehicles. 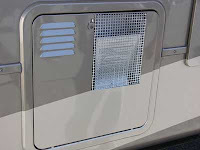 Aftermarket products must be RV-approved in order for the RV to remain code compliant. I can’t imagine the number of emails I’d receive if I ever recommended a non-approved product for use in RVs. The Standard for Recreation Vehicles, the NFPA 1192 is quite clear. 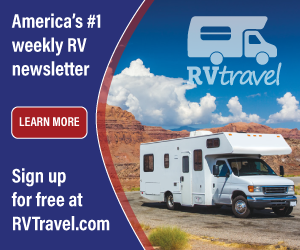 Of course, RV owners can choose to install any product they feel inclined to, but from a safety standpoint, especially concerning 120-volts AC and propane gas, I can only recommend or endorse RV-approved products and services.